SINGAPORE — World markets were mostly higher on Tuesday despite U.S. President Donald Trump saying it's "highly unlikely" he'll hold off on raising tariffs ahead of a closely-watched meeting with his Chinese counterpart. KEEPING SCORE: Germany's DAX index gained 0.3 percent to 11,381.78 and France's CAC 40 added 0.2 percent to 5,006.05. Britain's FTSE 100 index was flat at 7,037.15. Wall Street was set for a moderate start. Futures for the broad S&P 500 index rose 0.1 percent to 2,671.20. Dow futures also gained 0.1 percent to 24,621.00. 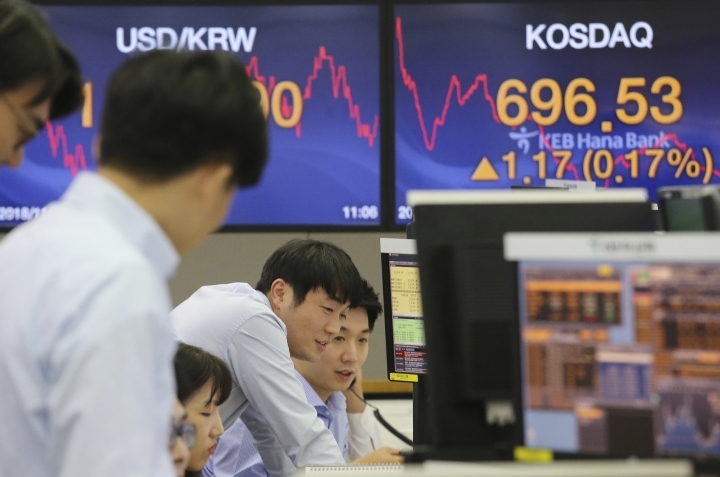 ASIA'S DAY: Japan's benchmark Nikkei 225 added 0.6 percent to 21,952.40 and South Korea's Kospi rose 0.8 percent to 2,099.42. Australia's S&P/ASX 200 rallied 1 percent to 5,728.30, while the Shanghai Composite dropped less than 0.1 percent to 2,574.68. 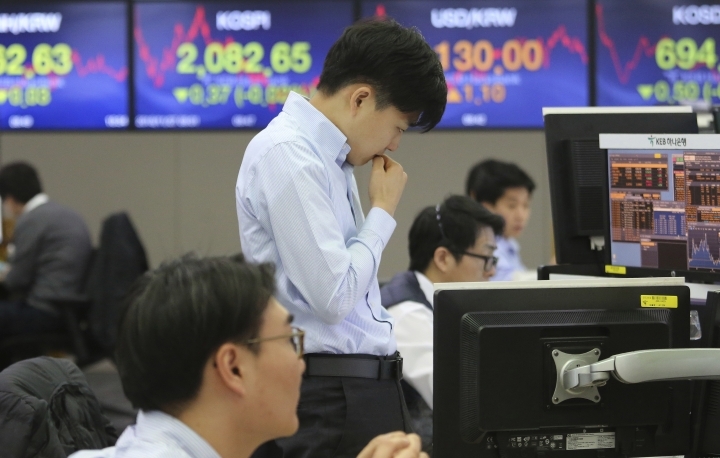 Hong Kong's Hang Seng gave up 0.2 percent to 26,331.96. Shares rose in Taiwan, Malaysia and the Philippines but fell in Singapore and Indonesia. TRUMP ON TARIFFS: In an interview with the Wall Street Journal, Trump said it is "highly unlikely" he'll reverse plans to raise tariffs on $200 billion of Chinese goods in January. He also threatened to impose tariffs on more Chinese goods if he fails to broker a deal with Chinese President Xi Jinping this week. The two leaders are set to meet on the sidelines of G-20 summit in Argentina, which takes place on Friday and Saturday. Trump said that the new tariffs would "maybe" apply to iPhones and laptops imported from China. Apple slumped 2.1 percent to $170.93 in after-hours trading, erasing its gains in the U.S. session. 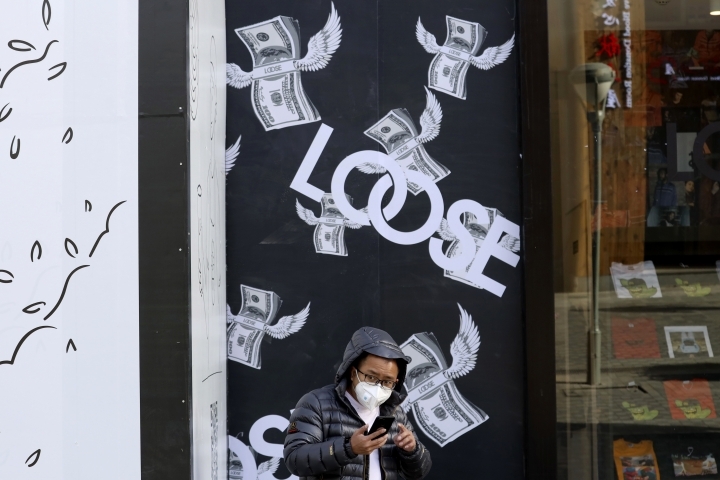 ANALYST'S TAKE: Monday's rebound of U.S. equities "is set to be tested as Trump has resumed his confrontational approach ahead of G-20 meeting with Xi," Zhu Huani of Mizuho Bank said in a market commentary. "This has sent a cautious mood to the market as a grim reminder that hurdle remains high in the forthcoming Trump-Xi trade talk," she added. BREXIT HARD SELL: British Prime Minister Theresa May is trying to convince Parliament to back a deal securing the country's exit from the European Union, which took more than a year and a half to negotiate. The deal has drawn criticism by hard-core Brexit-backers, pro-EU lawmakers and previously loyal backbenchers. Trump may have complicated things by suggesting it may make it harder for the U.K. to trade with the U.S., in an interview with the Wall Street Journal. Brexit supporters hope that Britain will strike a wide-ranging trade deal with the U.S. after leaving the EU on March 29.